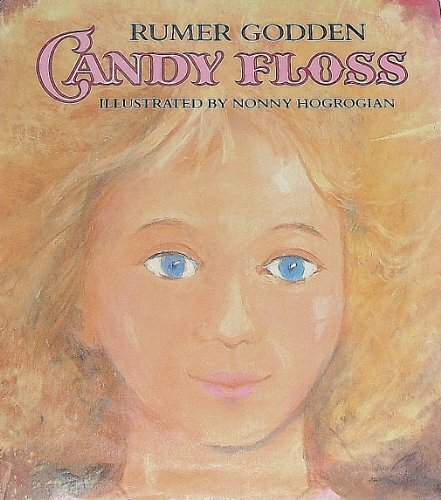 Grade 1-4-- Candy Floss, a small china doll; Nuts the wooden horse; and Cocoa the dog bring Jack luck until a spoiled little girl named Clementina steals the doll and almost destroys her. The girl realizes the error of her ways and returns Candy Floss to Jack; he mends her and makes her look like new again. This book has gone through a similar rejuvenation with Hogrogian's new illustrations, which replace those done 31 years ago by Adrienne Adams (Viking, 1960; o.p.). The doll is now stunning, with a short, stylish haircut and bright blue eyes. People and fashions are noticeably updated, but the look is still timeless. Numerous full-page paintings are more elegant than the older, smaller pictures that included simple sketches. One drawback of the new design is that there are several spreads of solid text. While there is nothing wrong with the previous edition, this one will likely attract a whole generation of readers who may otherwise have ignored the book. --Nancy A. Gifford, Schenectady County Public Library, NY<br />Copyright 1991 Reed Business Information, Inc.